On Tuesday, February 6th, Mira Costa's Drama/Tech Dept. hosted its annual AIDS Benefit show. 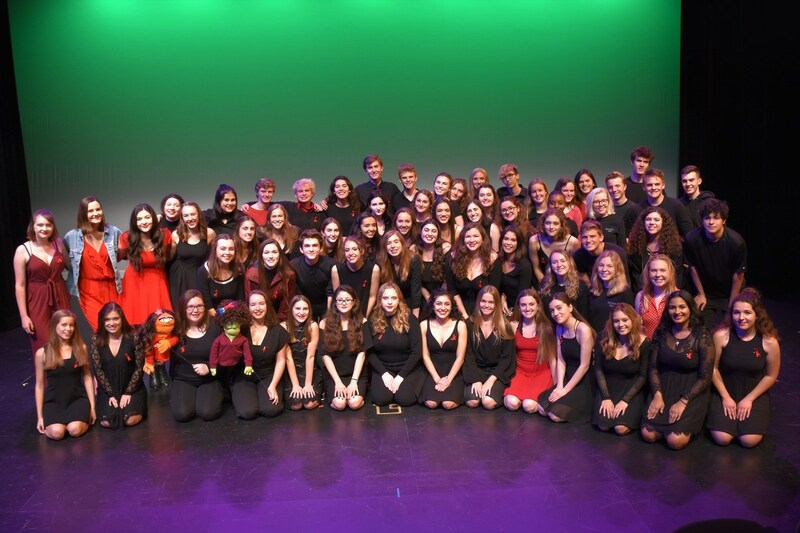 It was a spectacular evening which showcased the performances of students in a night of songs, dance, monologues, scenes, comedic improv, and music supporting a very worthy cause. All proceeds from the show go to Broadway Cares Equity Fights AIDS. Congratulations to all the student performers and tech crew who contributed their time and talent to this wonderful event.